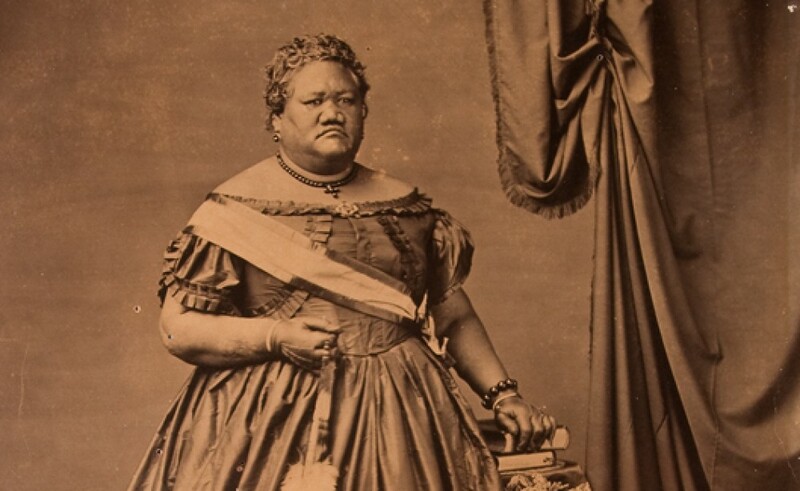 Born on February 9, 1826, Princess Ruth Keanolani Kanāhoahoa Ke‘elikōlani was an anchor supporter of the perpetuation of Hawaiian traditions, culture, and language. At the time of her death, she was Hawai‘i’s largest landowner and designated Ke Ali‘i Pauahi Bishop as recipient of the only major bequest in her will. 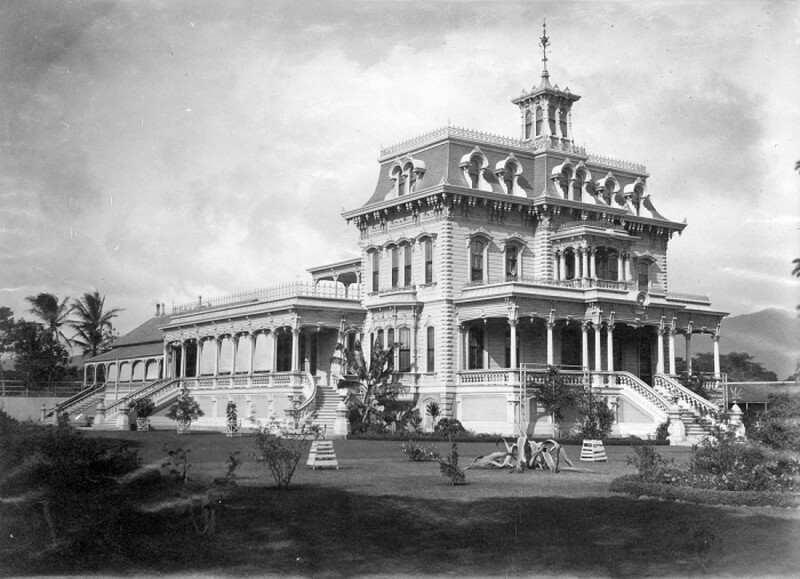 Keōua Hale was Princess Ruth's home in Honolulu. The hale pili at Huliheʻe Palace. 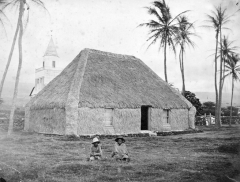 No Ke‘elikōlani nō he inoa. Hoʻōla Lāhui – Revitalizing the Hawaiian People – is a Kamehameha Schools cultural principle that provides opportunities for employees, haumāna and ʻohana to learn about and cultivate Hawaiian identity, history and culture, and the Hawaiian Experience. Celebrating aliʻi, like Princess Ruth Keʻelikōlani, who had a tremendous impact of the history of KS, is one such opportunity. Ka Haka ‘Ula O Ke‘elikōlani, the University of Hawai‘i at Hilo’s College of Hawaiian Language, was named in honor of Princess Ruth Ke‘elikōlani for her strong advocacy of Hawaiian language and culture. The college was established in 1997 and has produced some of the most respected and beloved leaders in the Hawaiian language revitalization movement. The college has an Undergraduate Hawaiian Studies Program which offers Bachelor of Arts degrees in Hawaiian Studies and Linguistics. The college also features various post-graduate level programs. The Kahuawaiola Indigenous Teacher Education Program awards students a Graduate Certificate in Indigenous Education, and the Master of Arts Program offers degrees in Indigenous Language and Culture Education as well as Hawaiian Language and Literature. In 2004, the University of Hawai‘i Board of Regents approved UH Hilo’s first doctoral program, Ka Haka ‘Ula O Ke‘elikōlani’s Ph.D. in Hawaiian and Indigenous Language and Culture Revitalization. 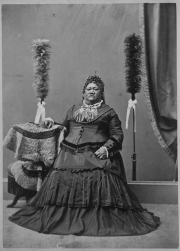 On October 31, 1883, Ke Ali‘i Bernice Pauahi Bishop signed her last will and testament establishing within the thirteenth codicil the charitable trust, Kamehameha Schools. January 17 marks the 124th anniversary of the illegal overthrow of the Hawaiian Kingdom. Learn the truth about the events leading up to the overthrow and read Queen Lili‘uokalani’s words of protest against the injustice. January 25 marks the 195th anniversary of the birth of Charles Reed Bishop, beloved husband of Princess Bernice Pauahi, and co-founder of Kamehameha Schools.